How we can decide if a web hosting package is right for us? Bandwith allocation, data speed in hard drive etc. are characteristics that don’t have value in our days. What we must have in mind before we decide to trust a company for hosting our website? Know our web hosting needs. Company reliability and uptime near 100%. Possible updates to web hosting hardware and software. To check how many domains are hosted in same machine as yours. To check hosting prices and renews. Read terms and refund policy (if exists). You cannot make the right decision, if first you dont know your exact needs. What kind of website have we? How much disk space used for our website files? Will be hosted online applications? What version of php, mysql will be needed? How much traffic our website has? These are some of the basic questions that we must ask ourselves before we address to a professional for web hosting services. 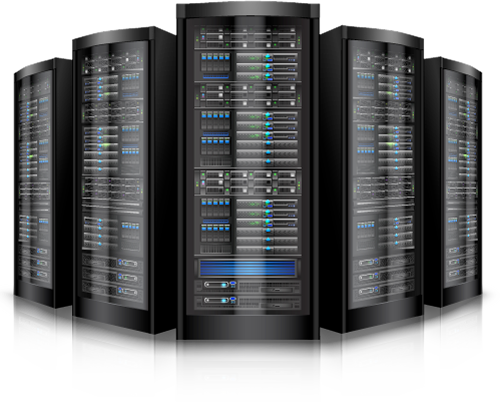 Here you can find about our web hosting services. Trust deZitech dynamics to handle the hosting of your next webpage.